Happy (almost) New Year’s my friends!! Can you believe a new year is upon us already?? How can it be? I graduated from high school in 1985…oh my goodness. 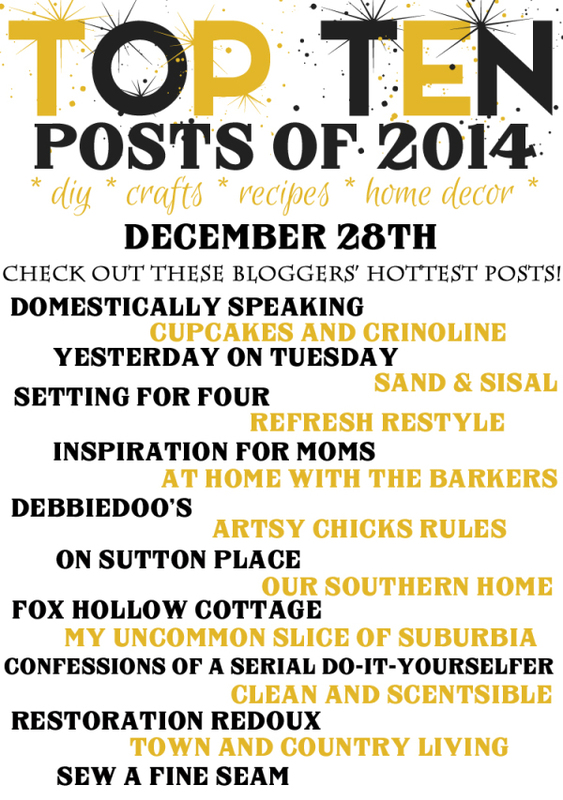 Well, it’s time to put together my top ten posts for the year. 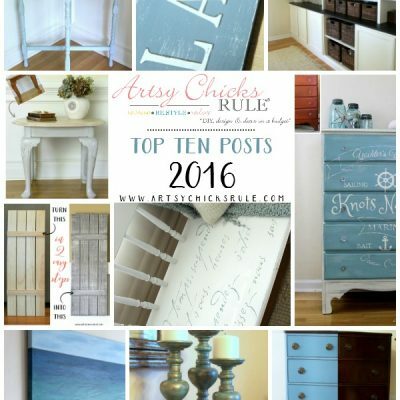 The 10 most popular posts on the blog here at Artsy Chicks Rule. It was fun to take a look and see “who” made the list! Some of the same contenders as last year….and a few new ones. 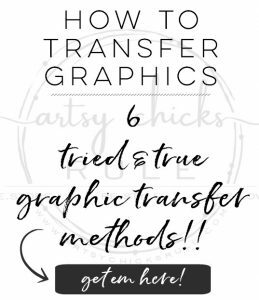 And for even more fun, I’ve teamed up with a bunch of my blogger friends who are also sharing their TOP TENS! 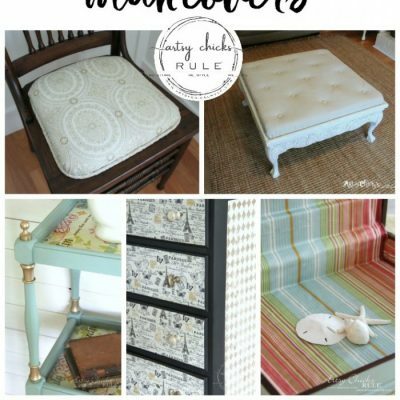 Be sure to click the links at the bottom of this post to see which of their posts made the list! Except …. it was number one last year also! 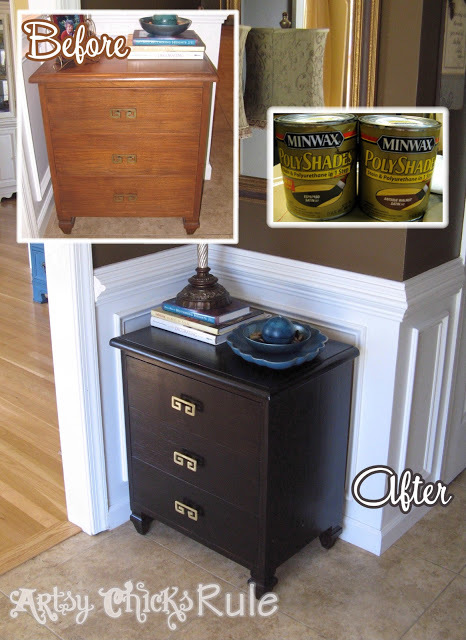 Minwax Polyshades….well, yep, it’s been pretty good stuff and I’ve used it quite a bit. 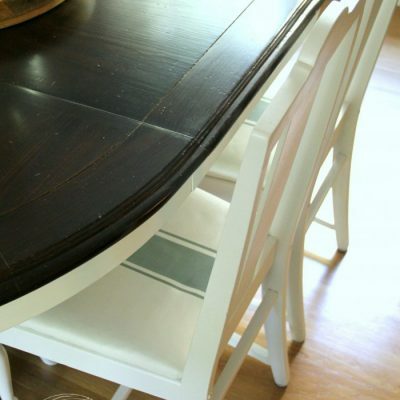 As a matter of fact, another table I did with it made this list. It was on the list last year too, just a bit further down. 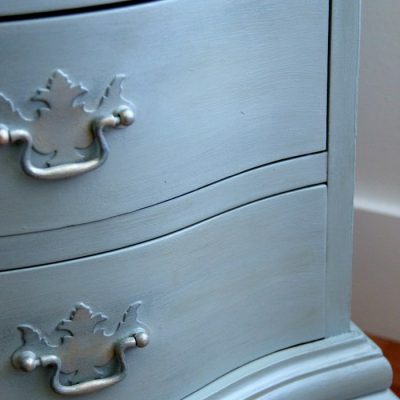 I did indeed paint my cabinets with Chalk Paint®. 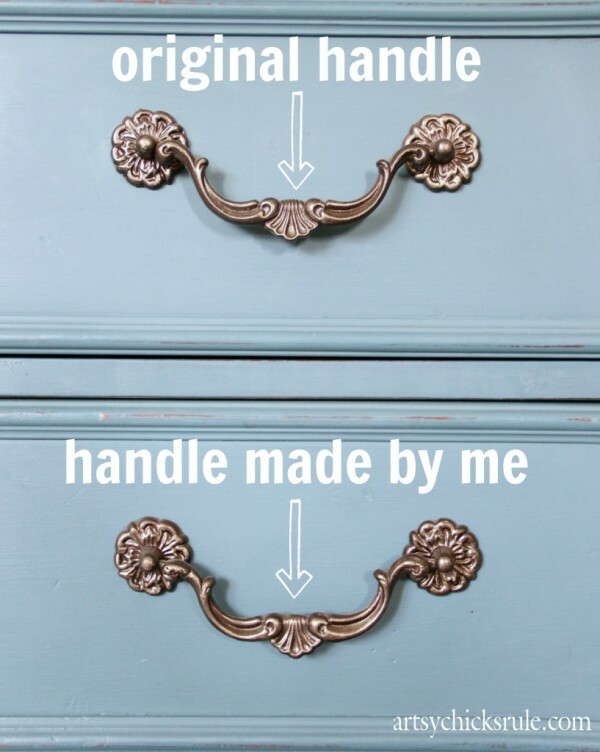 I love them and they have held up great! Another one that was also on the list last year. These have been hugely popular. 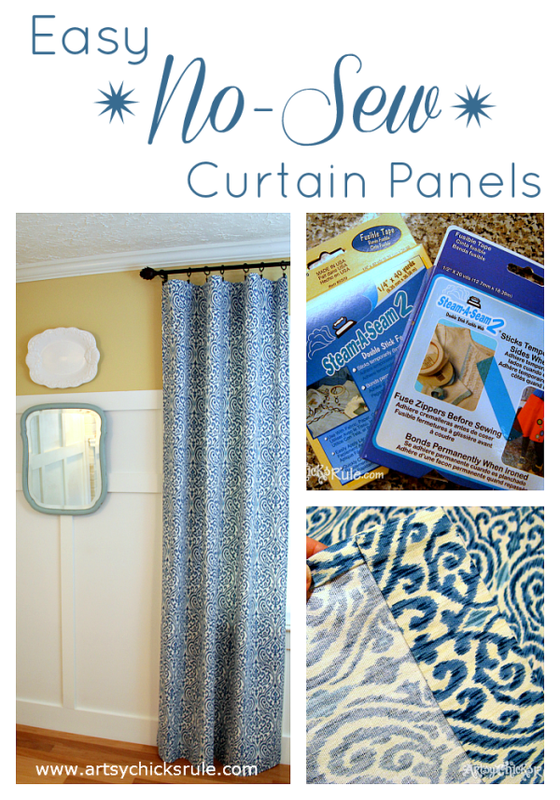 I actually made another set for my home. 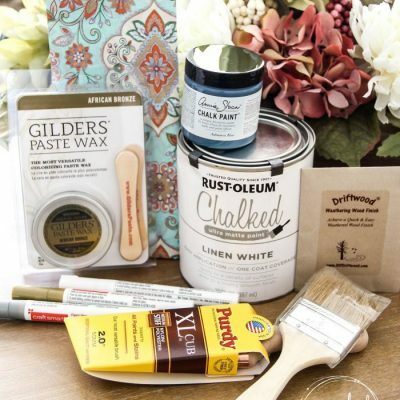 Yep, I painted fabric with Chalk Paint….many times now. And I did again on this one…which also made the top ten. 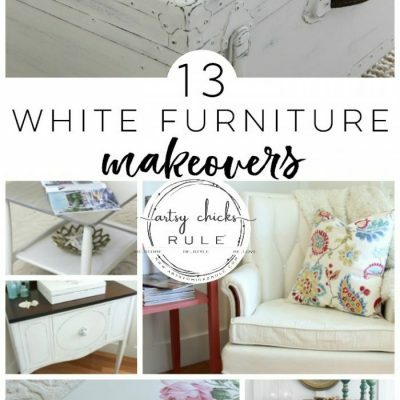 You guys like the idea of painting a chair, it seems! Not surprised! (on the list last year) Loved it then, love it still. I am so glad it got the notoriety that it deserved. Poor little post. I’m most proud of this one. 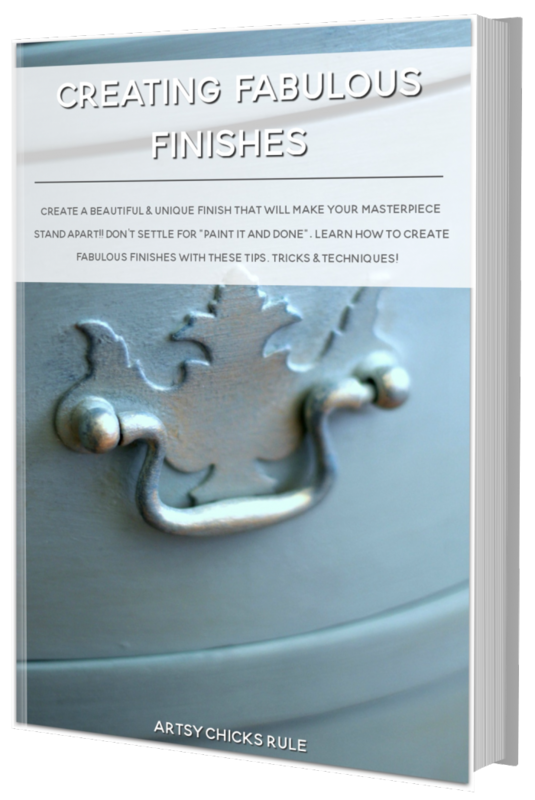 It’s been featured on many sites this past year such as Apartment Therapy , Huff Post and Makezine. Yay!! Near and dear to my heart. 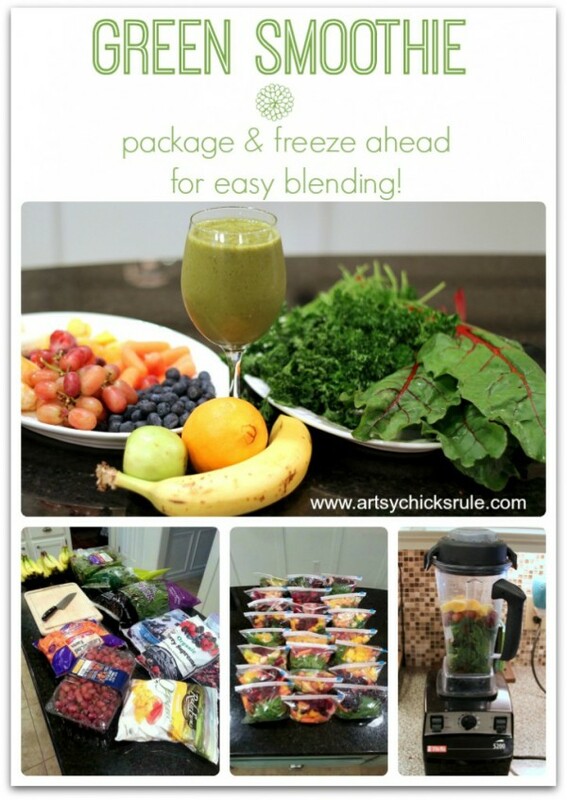 Healthy living and healthy eating. So happy to see this in the top ten….and I should maybe let the “cat outta the bag” along with it. 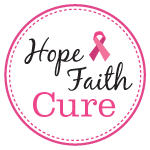 I wanted to create a place devoted solely to that so came up with a new blog idea. Hope to have it up and running very soon! 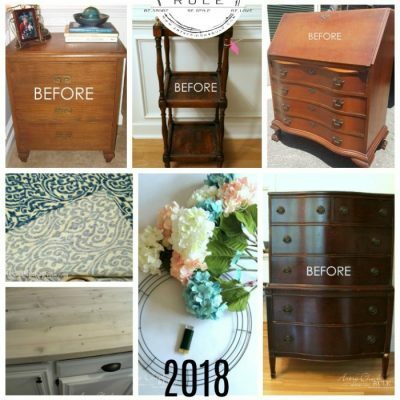 And I have to share with you one that did not make the list this year (but did last) BUT continued to grow in pins over on Pinterest! Last year at this time it had 22,000 pins. Well, as of right now it has been pinned 93,774. 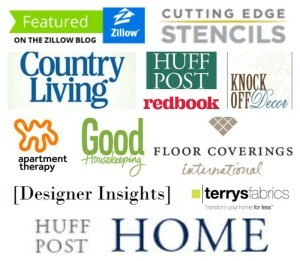 It’s always so much fun checking in at the end of the year to see which posts were of most interest to each of you! I hope you enjoyed seeing which ones were most popular too. Thank you all for reading!! I am grateful for each and every one of you. YOU make my day more times than you know. I am so happy to have made many friends, readers and bloggers, throughout my time here and I wouldn’t trade that for anything. Its been a wonderful experience. 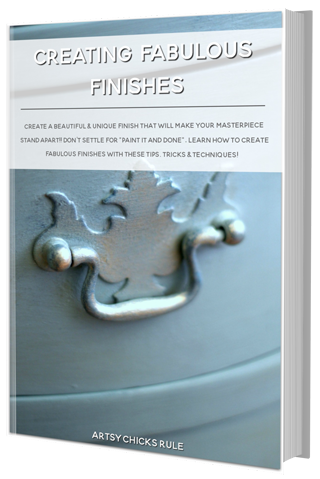 It is my pleasure to create these projects and share them with all of you…all year long. And I’m really looking forward to what the new year brings! Plus, I’ll be doing a TOP TEN for posts written IN 2014 on Thursday. You can see those–> here. 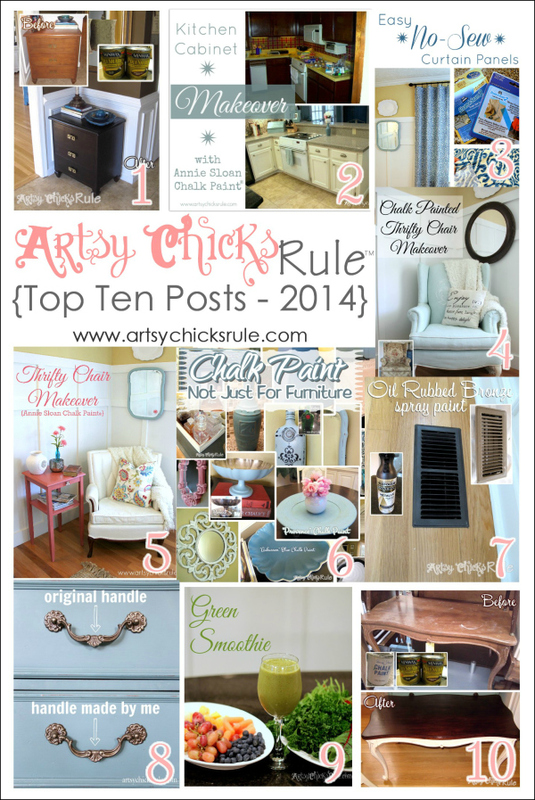 Don’t forget to check out all of my friends’ most popular Top Ten for 2014 below!!! 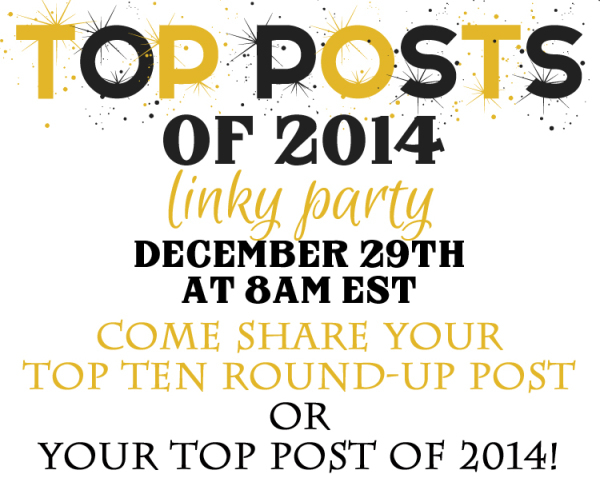 Be sure to check back in tomorrow and for the TOP TEN link party….and link up yours! Brand New Year, Brand New Look! 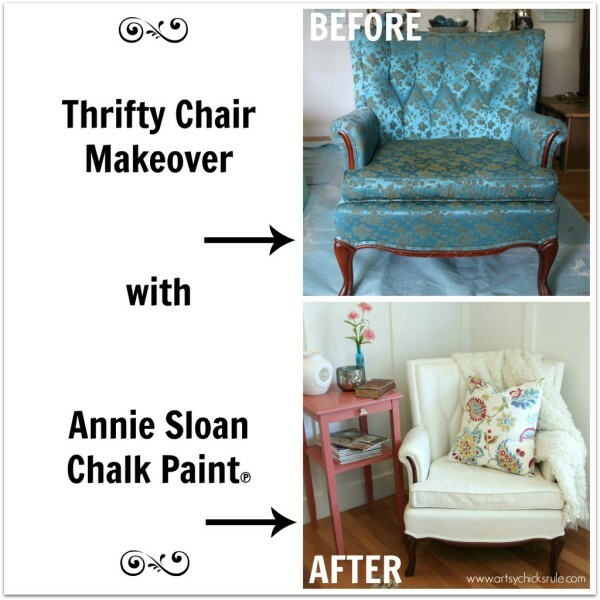 Nancy, I love all your projects, but those painted chairs are my favorites!! 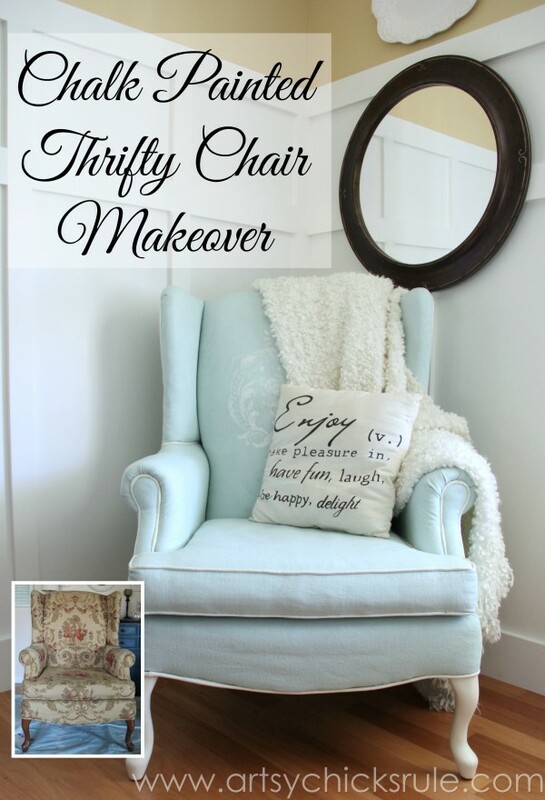 I can’t wait to find the perfect chair and try chalk painting one! It was great to meet you at Haven! I can’t wait to see what you create in ’15! It was so great finally meeting you too! Looking forward to what 2015 brings! That was a fun journey! Love all your projects! And my top post this year was my top post last year too! 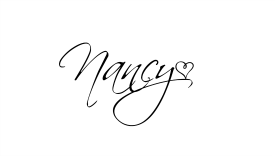 Fabulous posts, Nancy! Wishing you and yours a happy, healthy new year! We graduated the same year!!! I can’t believe it either how long ago that was. :) I love your projects and I also love that #1 post, I remember featuring it, I loved it so much! Yes, here’s to 2015!! Lots of exciting things in store!! Thank you Heather! It was so nice finally meeting you at Haven!! Yes, looking forward to this year already! 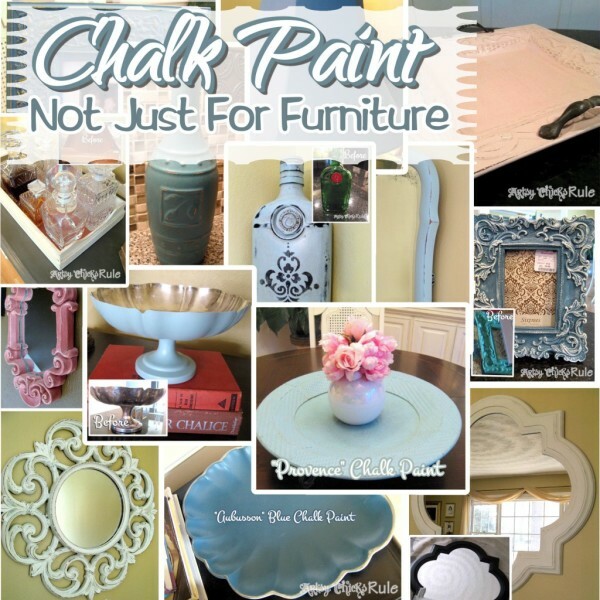 Nancy where do you buy the paint for the painted chalk chair? 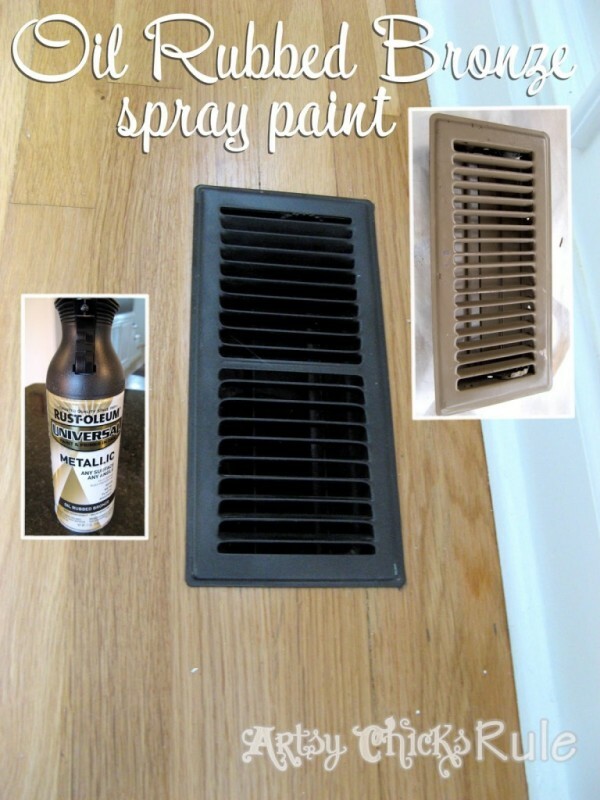 So many painted and stained beauties… LOVE it! What a great Top Ten! Can’t wait to see what you’ll come up with next year. Happy New Year! 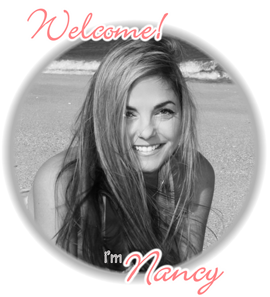 I’ve enjoyed following you this past year Nancy – you always give us such great projects! 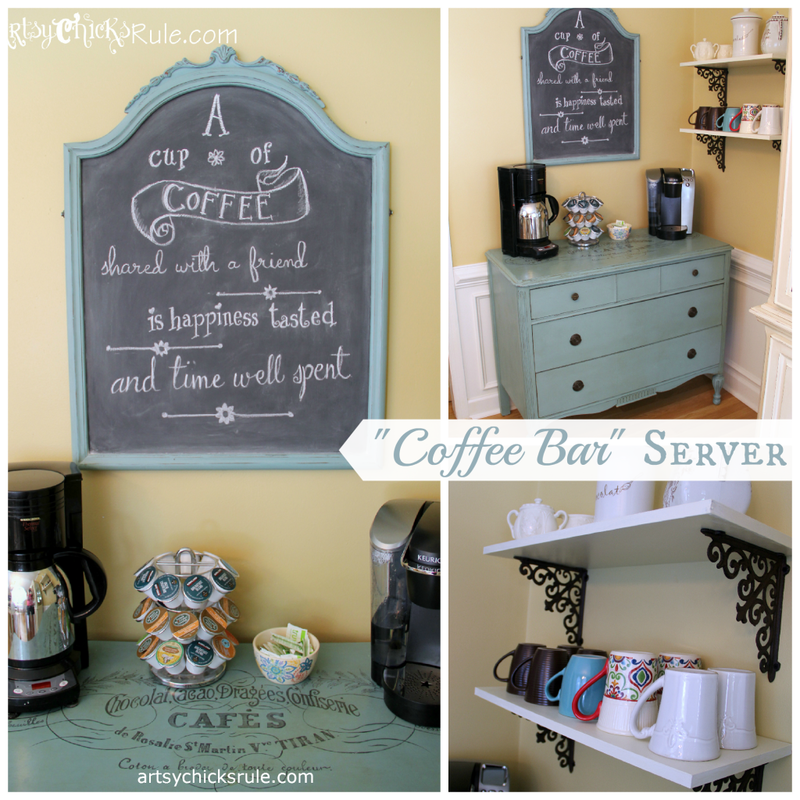 Your coffee station is one of my favorites and your chalk painted upholstered chairs were a source of inspiration when I recently painted one. Wishing you a Happy, Healthy, Creative New Year! Looking forward to what the new year brings. Wow! 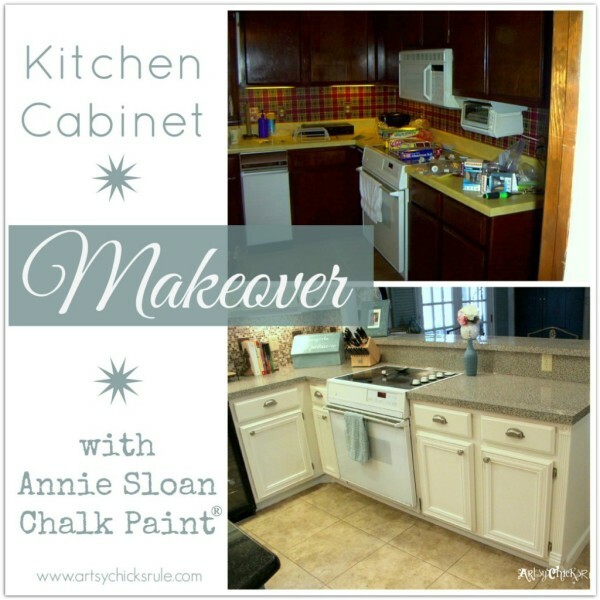 I love your kitchen cabinet makeover! Impressive dear! Wishing you a beautiful 2015! 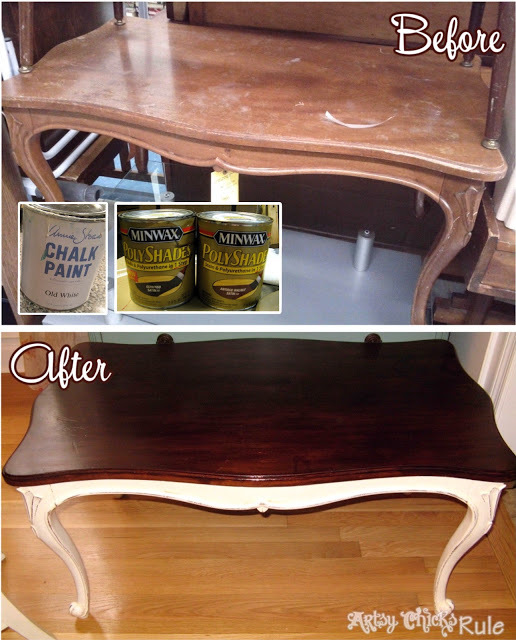 Your projects are always amazing, Nancy! I loved seeing your top 10 and I can’t wait to see all of your wonderful recipes. 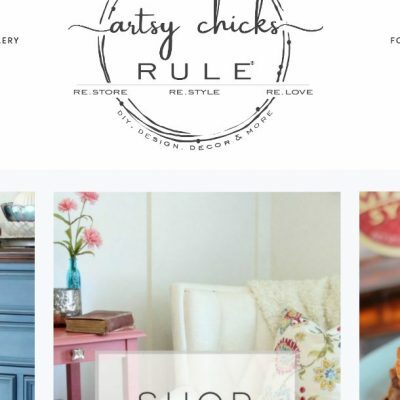 Luck with the new food blog!!!! Aw thanks so much sweet friend!!! That was actually the second post I wrote after starting the blog back in 2012…it finally got some momentum this year!